Here are 4 free barcode scanner software for Windows 10. They support many image formats and can read Code 11, Code 128 and other types of barcodes. 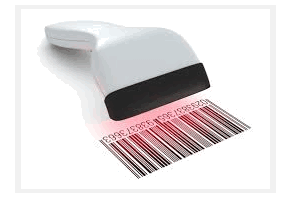 free online barcode scanner is a barcode reader to get information from barcode image as well as from image URL. Supports jpg, gif, png, and PDF images. 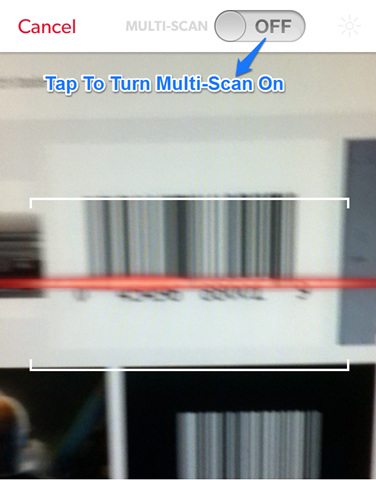 RedLaser is a free iPhone barcode scanner app to get best shopping deals by scanning barcodes and QR codes. 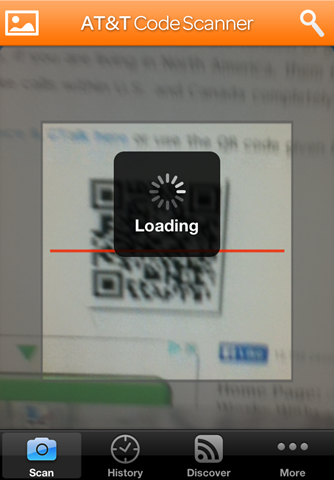 You can also create own QR codes with this app. QR Droid is a free Android app to manage QR code on Android device. Download QR Droid app to scan and generate QR code for absolutely free. 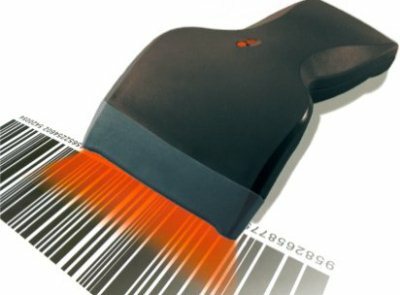 Here are 4 Free Software or Websites to scan barcode using webcam to help you scan and read barcode easily. Try Barcode Scanner Free. 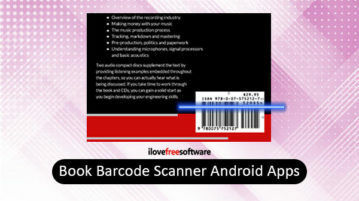 ShopSavvy Barcode Scanner is a free Android Barcode scanner app that scans Barcode via Android device. Download ShopSavvy Barcode Scanner.